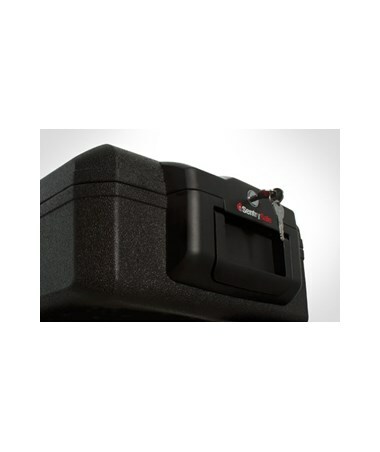 The SentrySafe Fireproof Personal Privacy Chest is a fire resistant privacy lock chest with a capacity of 0.2 and 0.18 cubic feet. 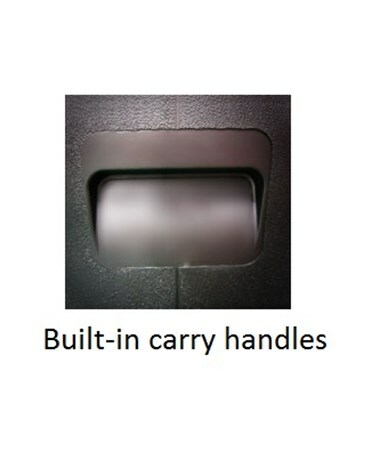 It uses a key lock for the protection of its contents. It has a carrying handle for convenient picking up and transportation of the chest. This chest can survive 30 minutes in a fire of up to 1550°F. 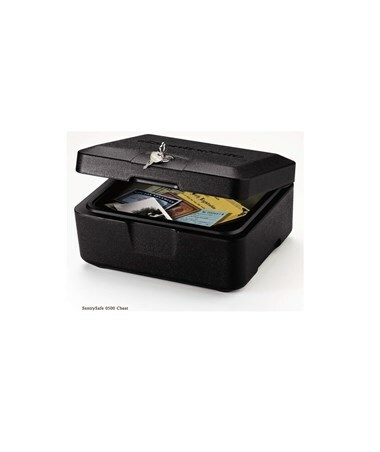 It is also good for storing USB drives, CDs, DVDs & portable hard drives. 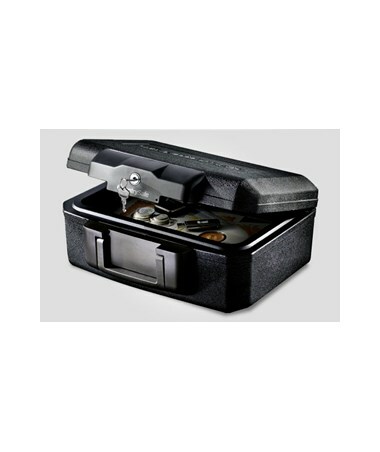 This compact and versatile chest is Underwriters Laboratories (UL) classified and ETL verified making it reliable for protection in a fire. 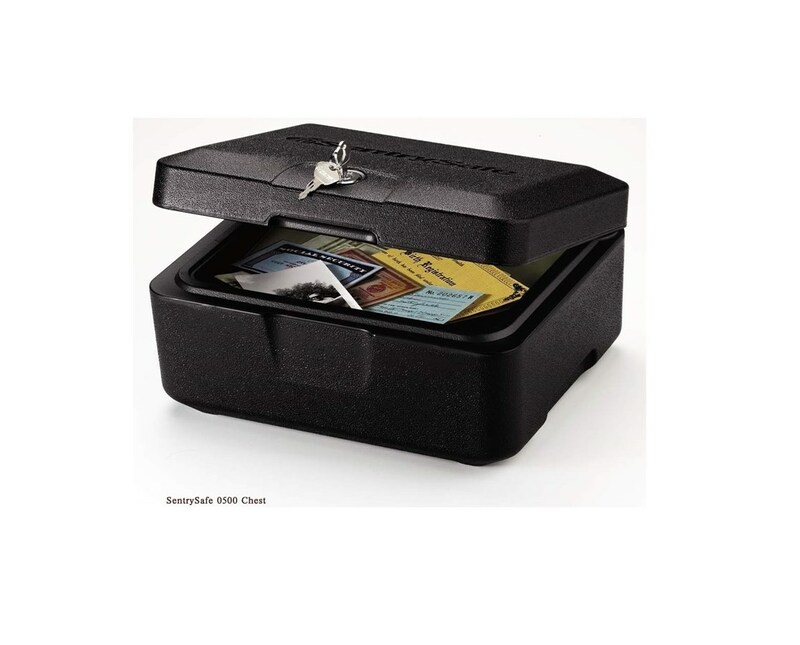 The SentrySafe Fireproof Personal Privacy Chest has options for capacity and number of carrying handle.